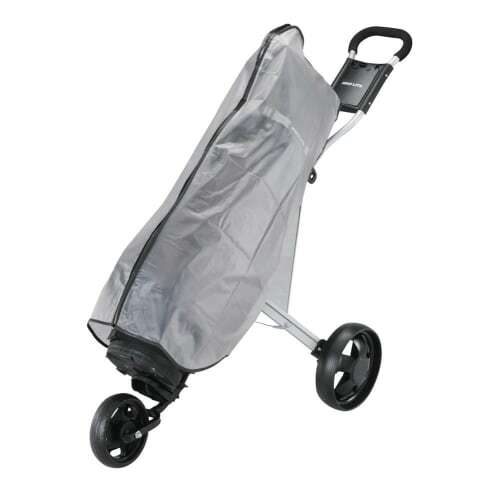 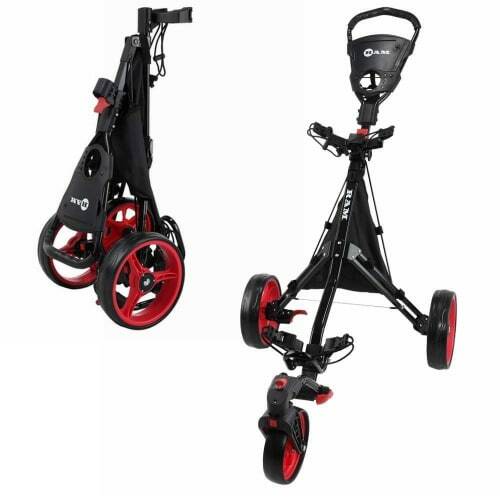 The Sports HQ offer a selection of golf trolleys at incredible factory direct prices. 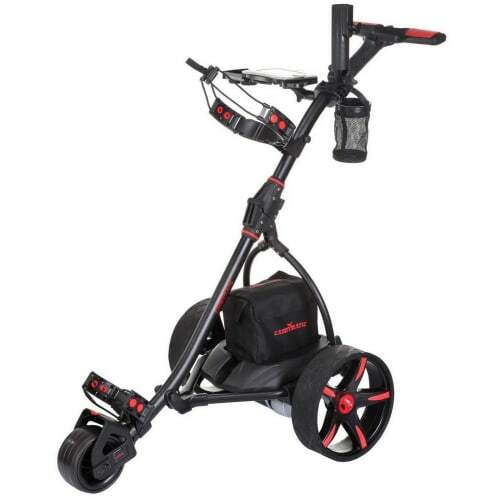 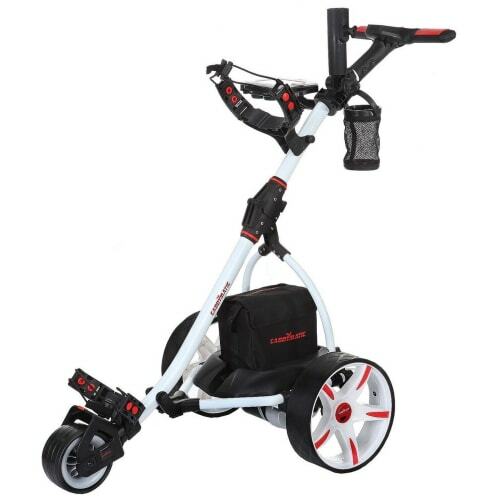 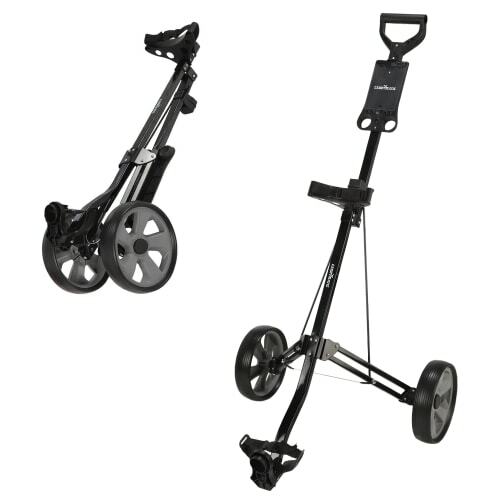 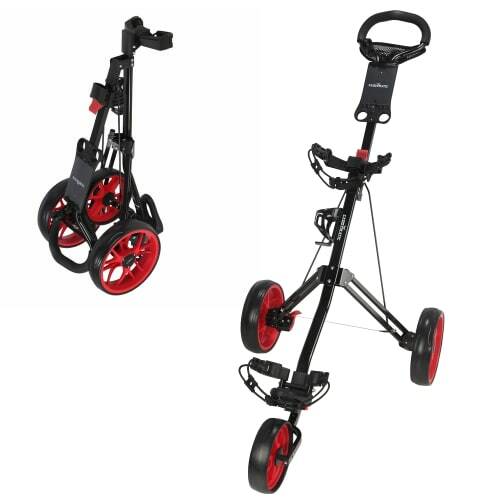 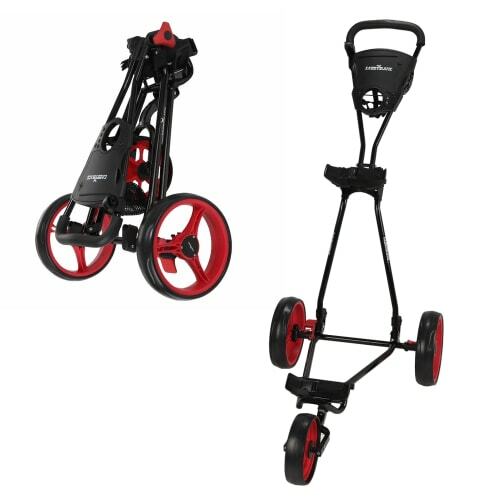 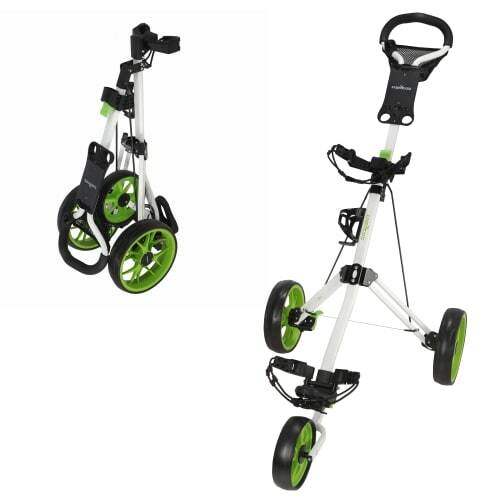 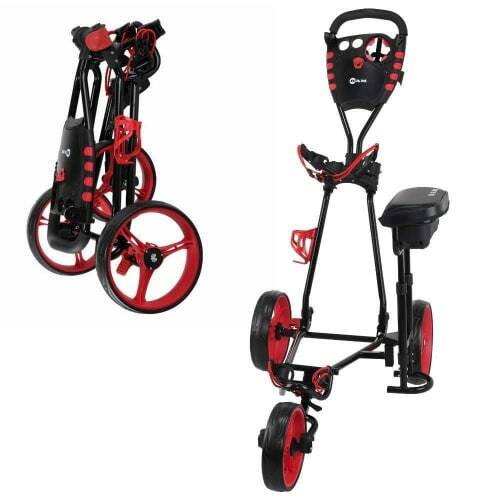 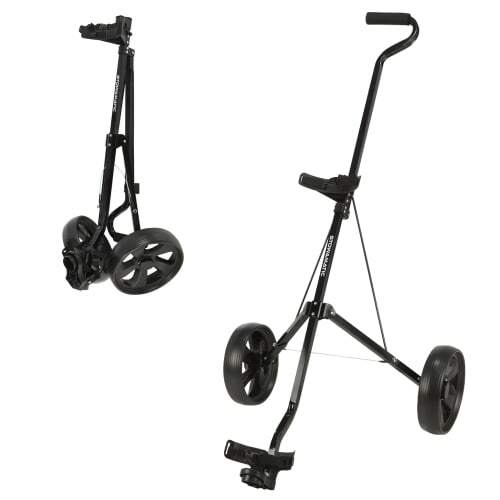 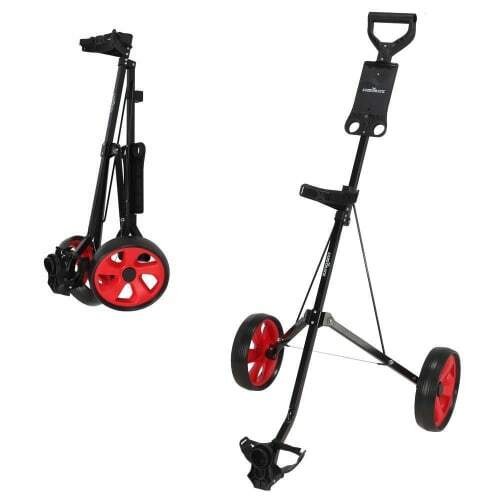 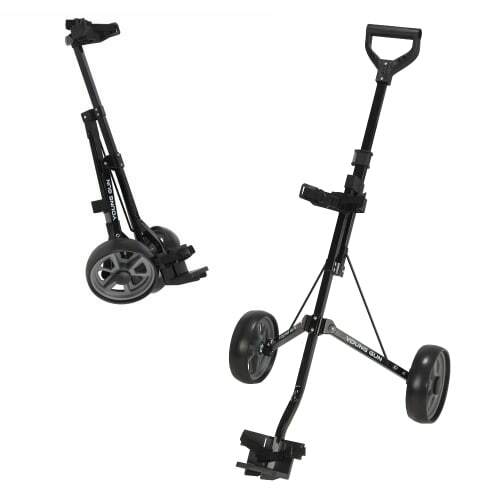 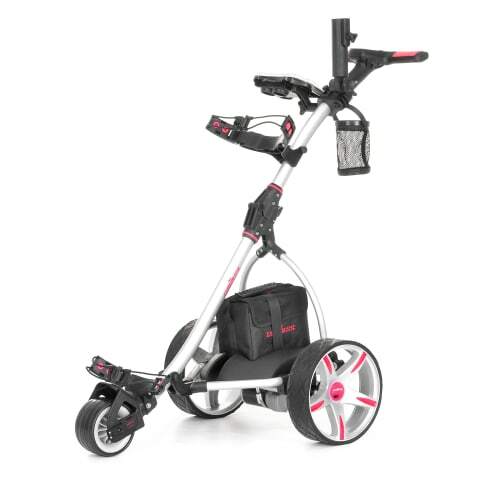 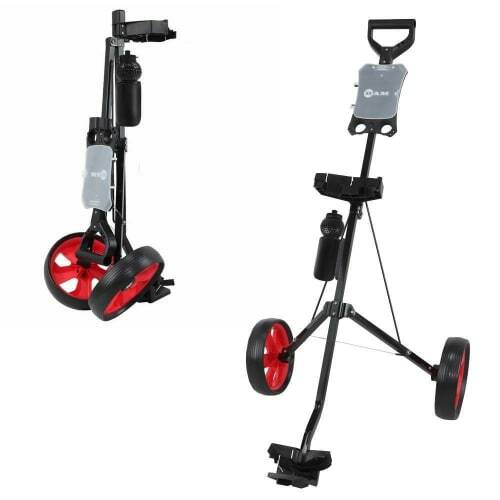 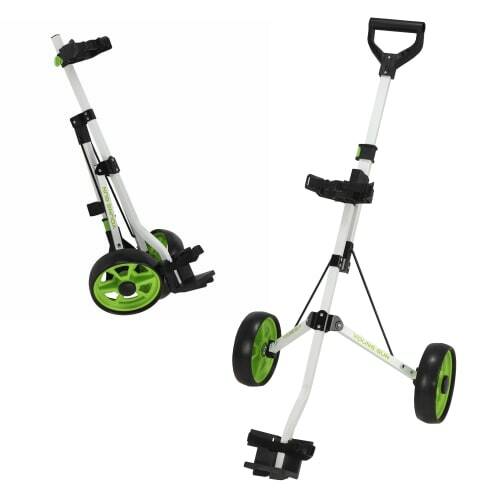 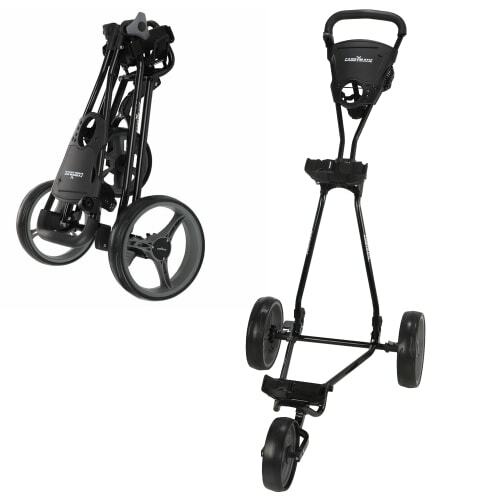 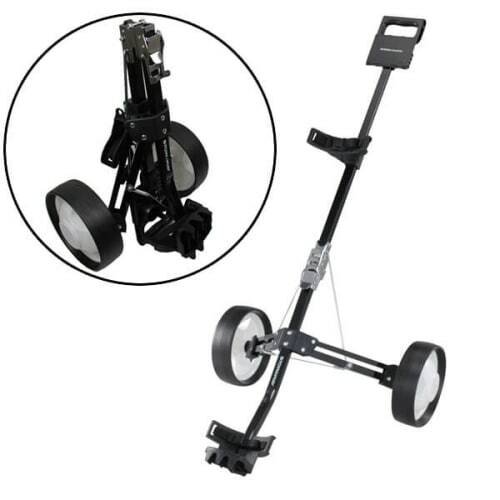 We sell both manual golf trolleys and electric golf trolleys, including the Stowamatic range. 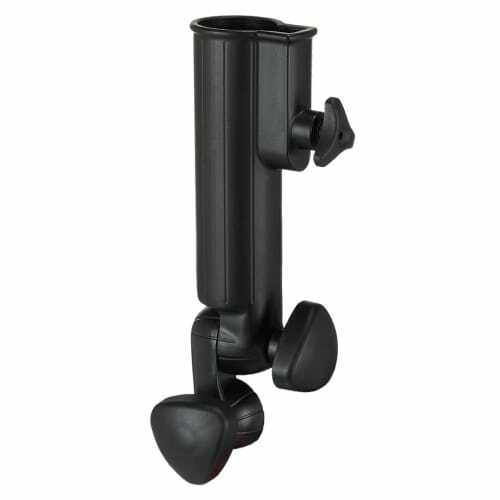 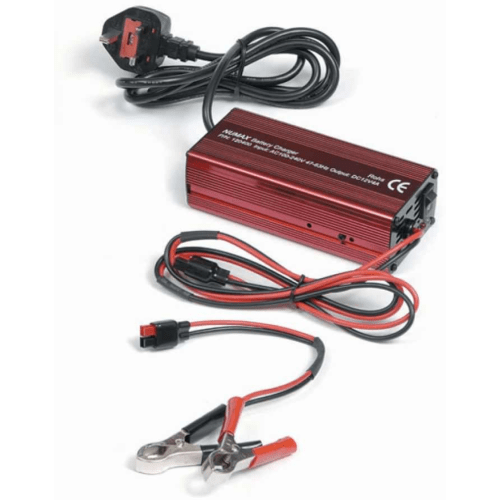 You won't find better value products anywhere in UK or Europe!